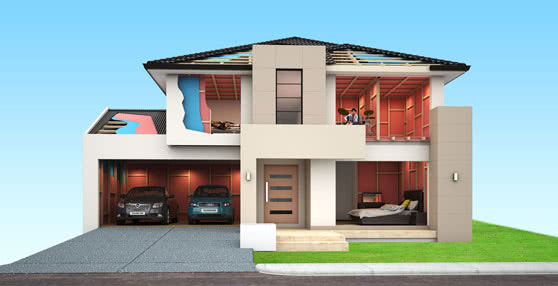 Provides excellent thermal insulation properties, keeping buildings cooler in summer and warmer in winter. Delivers exceptional acoustic performance to limit sound transfer through external walls as well as between internal partition walls. 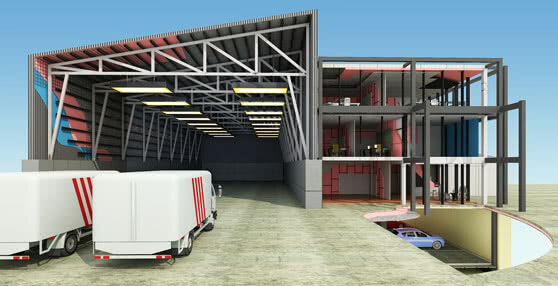 Improves the energy efficiency of a building to limit energy usage and deliver cost savings. Available in a range of dimensions to suit common steel stud sizes. 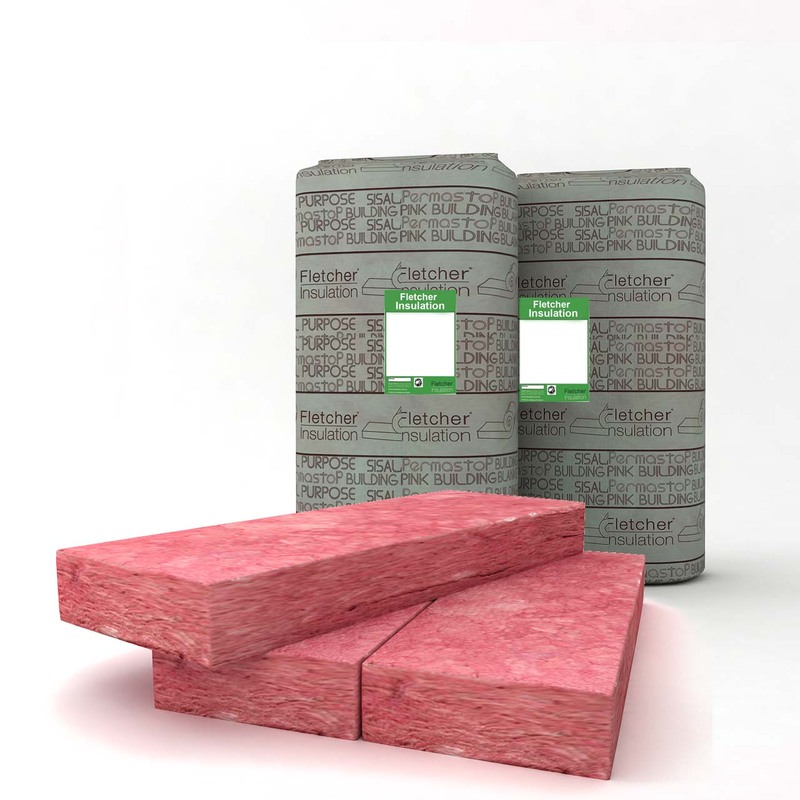 Manufactured using an innovative technology which makes Pink® Partition insulation softer to touch compared to traditional glasswool insulation. Maintains its firmness for ongoing thermal performance. Note: 2700mm long SKU’s are supplied as rolls skip-chopped at 2700mm lengths.